Changing your vehicles' oil every 3,000 miles is the most important preventative maintenance service you can have performed on your car. 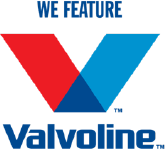 Regular oil changes help ensure that your vehicle is performing well by extending the life of your engine.  Our standard oil change is quick, convenient, and includes a 20-point service and safety inspection. Express Oil Change & Tire Engineers® offers a full selection of tires at competitive prices. Our certified tire experts will work with you to choose the perfect tire for your vehicle. Search for new tires for your car with our easy to use tire selector, and schedule an appointment for fast, reliable service.